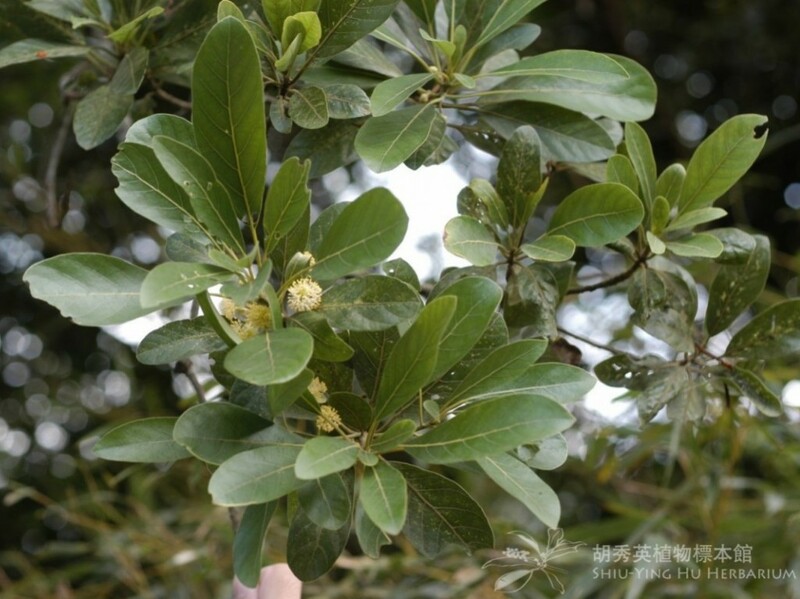 Factsheet: Litsea glutinosa (Lour.) C. B. Rob.